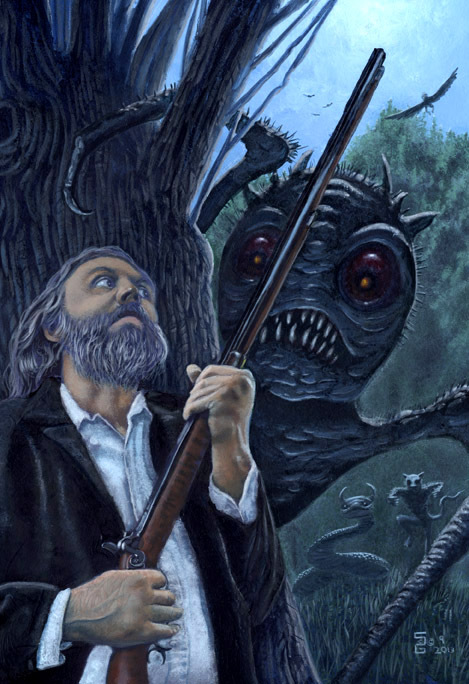 I will have a story in the upcoming Woodland Press anthology STRANGE CRITTERS: UNUSUAL CREATURES OF APPALACHIA, out sometime in the next month or so. I’ll be back with a definite release date as soon as I have one. Cover art is by Steven Gilberts.